Today we’re sharing with you an amazing cross-platform tool for behavioral health professionals across California, called BHRN. BHRN is a great app where users can to post job offerings, career, internship and volunteering opportunities, so it can indeed be a great tool that will help any Behavioral Health Professional in their job search and furthering their career options, plus for helping and informing Behavioral Health Professionals and improving the behavioral health and mental health care. Let’s see why we choice it to be our Health App of the Month! The BHRN app is a resource tool and platform designed and developed for all the needs and requirements of licensed residential treatment facilities and behavioral health professionals based in California. 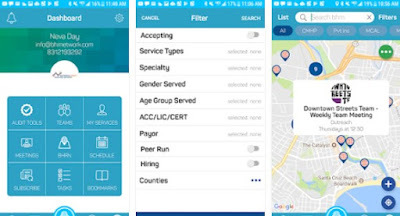 This app with its comprehensive resource directory of behavioral health services like emergency shelter services, support groups, detox centers, residential treatments, trainings and conferences represents a platform which medical clinicians and behavioral health professionals can use to gain access and obtain a real-time view of all the existing behavioral health services and all related behavioral health resources in their county. This app with its service provider tools can help enhance team communication and improve management of program standards. All the verified providers can update their service profiles and set waitlist dates which will be viewed in real-time on the app. With the advanced filter search, locating behavioral health services across CA is easier than ever. These filters will help anyone to find and IMD or any residential services in an instant. The BHRN comes with three types of subscription plans – the Professional (free) the Professional Plus ($24.99/month) and the Enterprise ($79.99/Month). The two paid subscription plans come with all the basic features from the free subscription plus many additional advanced features suitable for service providers. 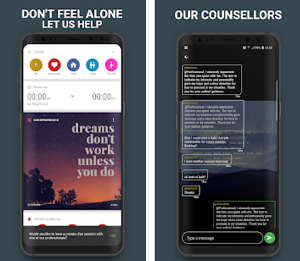 The BHRN app is a great, innovative and advanced behavioral health resource network platform used by thousands of behavioral health professionals in California, for its comprehensive and user-friendly resource directory. 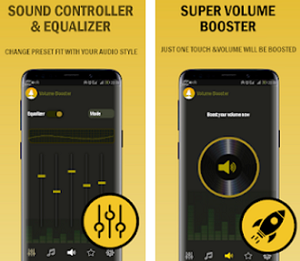 BHRN is available for download at both, the Google Play Store and the App Store.